We take pride that all of our customized cakes are made to order. To receive a quote, click here , and let us help you design the cake of your dreams! 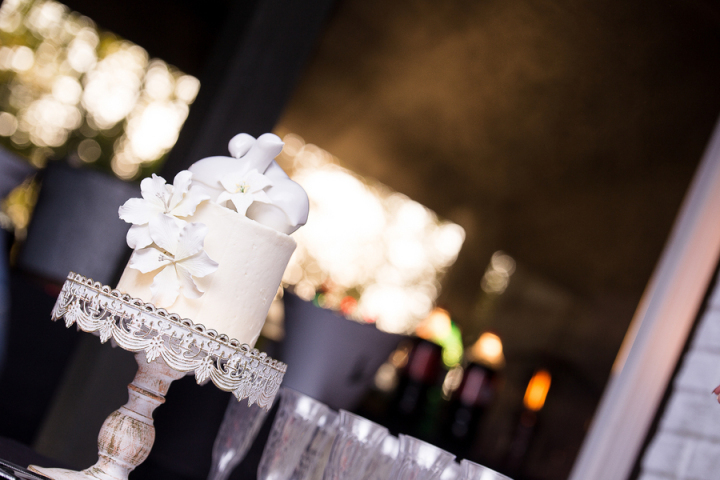 From design to taste, we guarantee our cakes will help make your event a moment to remember.